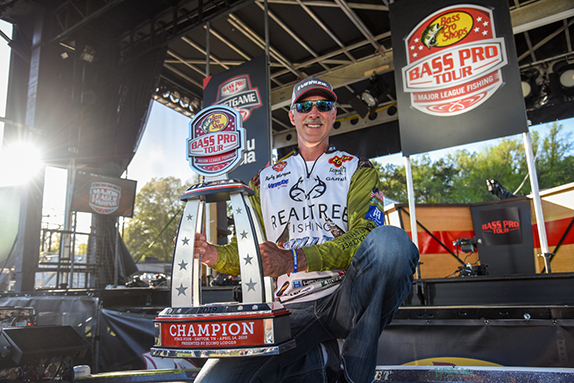 The 2nd annual Brandon Card College & High School Bass Open will take place on Norris Lake, 50 miles north of Knoxville, Tenn., on Dec. 2. 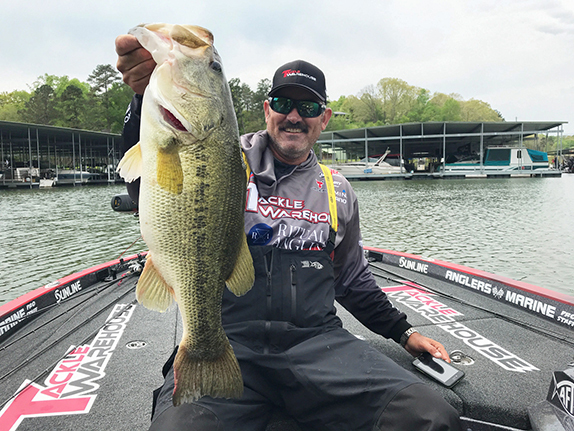 The event has a unique format, as it will be two tournaments in one � college and high school anglers compete only against other teams in their own division. �Last year was a huge success for the first year," he said. 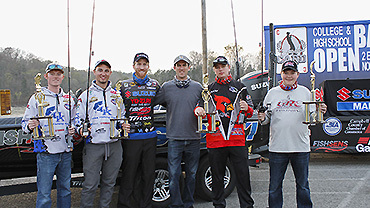 "We had a great turnout and we were able to hook the anglers up. 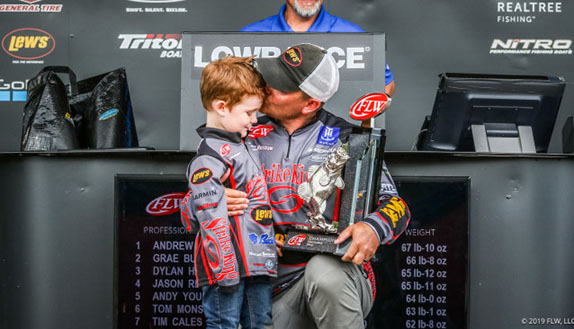 My primary goal for the event was to give as much back to the college and high school anglers as we could. I think we achieved that goal by giving out over $15,000 in cash and prizes.